(1) We recently posted a new article on our Management page, Collection Agency's Blunder Leaves $565K In Limbo, by Mick Raich, Vachette Pathology. Additionally, we posted information about 3 new CME courses offered by ARUP Laboratories, a Webinar sponsored by Leica Biosystems and a New Product Announcement from Kapios Health. (2) Please make sure to sign up for and read our Commercial Email going out this week from Leica Biosystems. 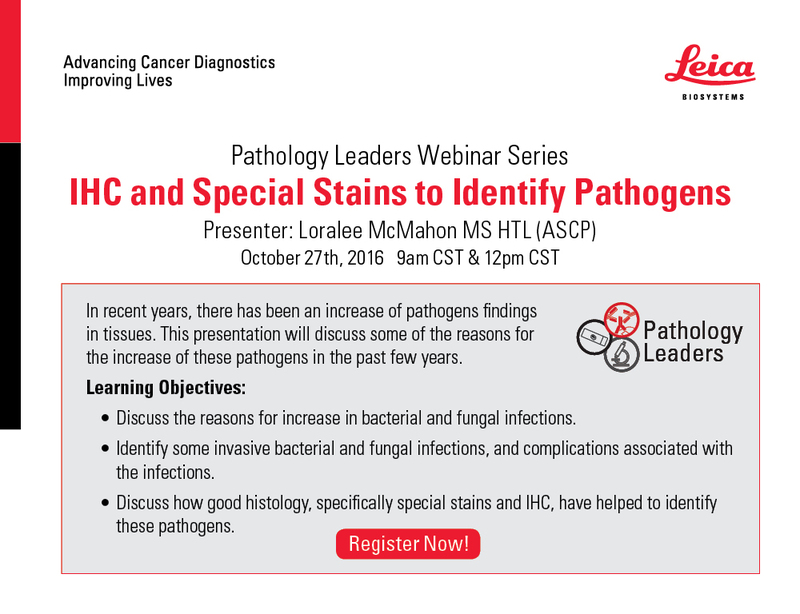 As a thank you for receiving, opening and reading the email, PathologyOutlines.com will enter your name into a drawing for a $50 Amazon gift card. Simply follow the directions near the end of the email. (3) Please bookmark and use our Amazon.com link to remember to shop at Amazon.com, and at the same time, help PathologyOutlines.com. We receive a commission (~ 5%) from all purchases made through this link, whether pathology related or not, at no cost to you. You get the benefit of wide selection of products and sellers, product reviews, a low price, and the knowledge that you are helping us maintain and expand our free website for the pathology community. 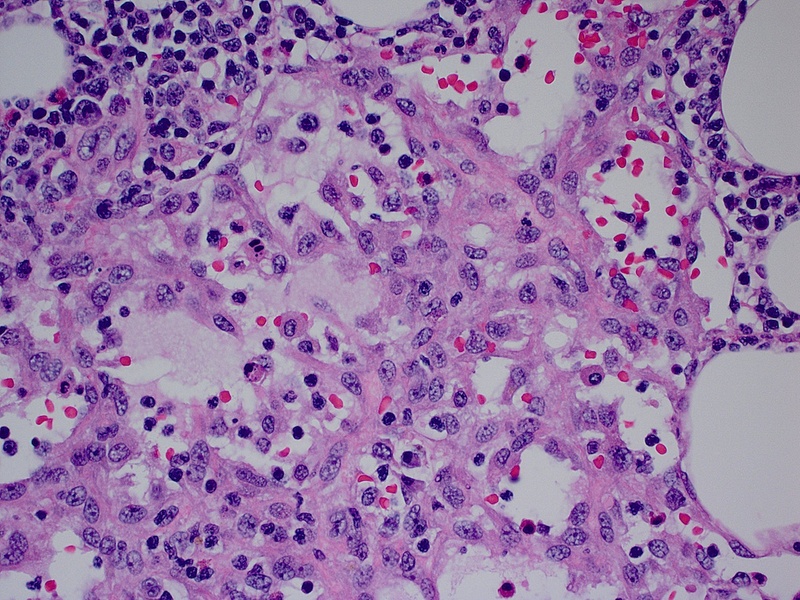 A 57 year old man with biopsy proven GE junction adenocarcinoma subsequently received neoadjuvant therapy, followed by a resection, which showed no residual disease. 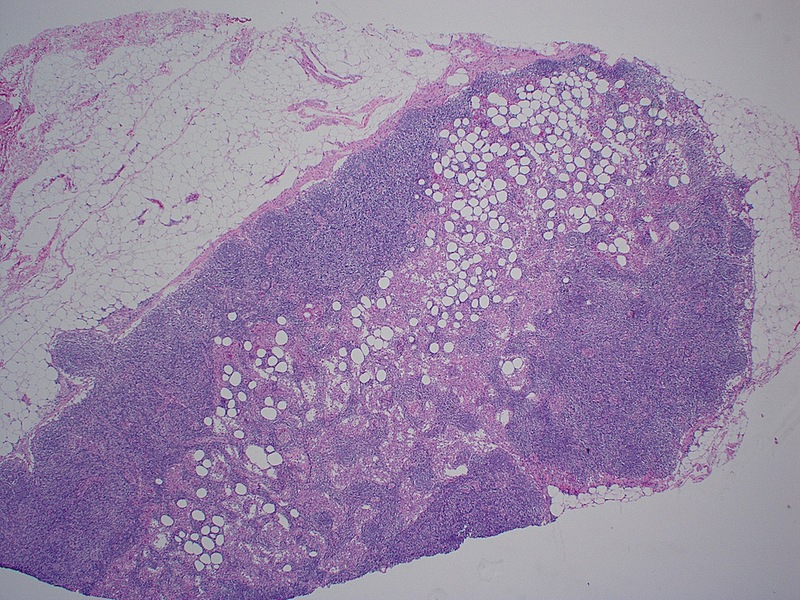 Microscopic sections are shown from regional lymph nodes. Vascular transformation of (lymph node) sinuses is usually an incidental finding in lymph nodes examined with resections for unrelated conditions (e.g. malignancy) or biopsied as part of the work up of suspected malignancy due to easy accessibility. It is apparently due to lymphatic or venous obstruction. 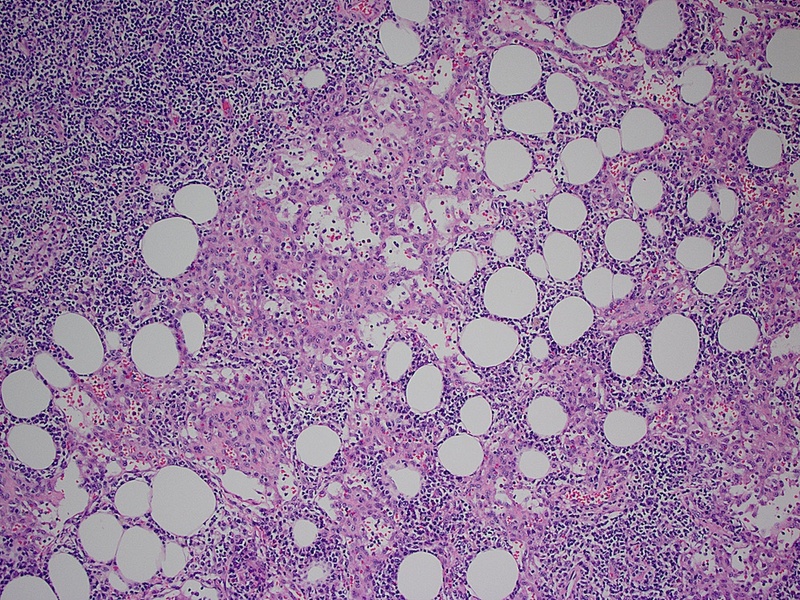 There are no pathognomonic gross findings although the lymph nodes may appear grossly enlarged. On microscopic examination, anastomosing vascular channels are present limited to the subcapsular and medullary sinuses of the node. 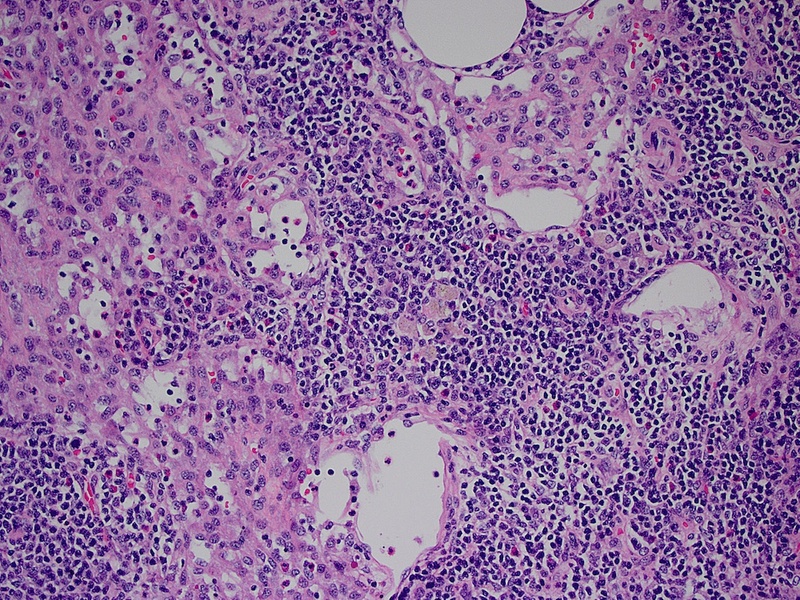 The channels may be vascular or lymphatic, and involvement varies from focal to diffuse. 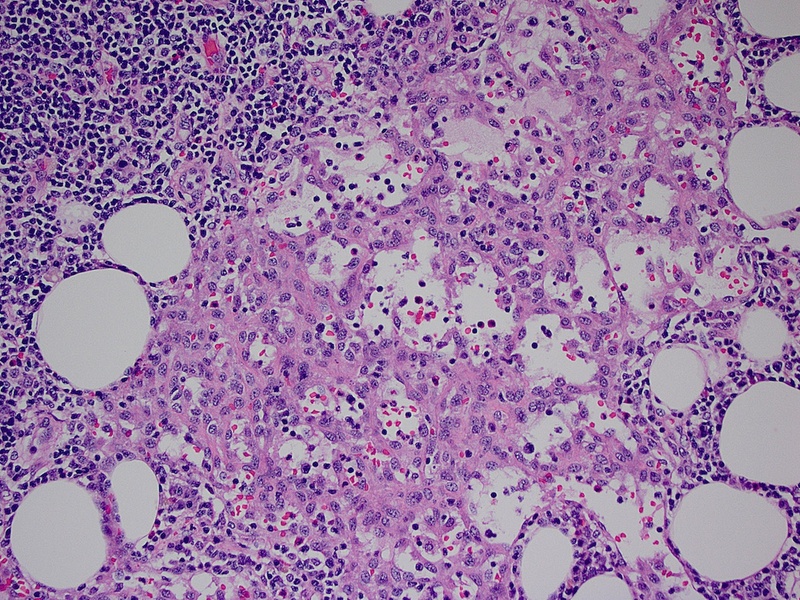 Fibrosis is variable (Am J Surg Pathol 1991;15:732). • Endovascular papillary hemangioendothelioma: a.k.a Dabska tumor, low grade, rare type of angiosarcoma with anastomosing vascular spaces with intravascular papillary outpouchings which may result in a glomerulus-like pattern (Arch Pathol Lab Med 2012;136:110). No treatment is required for this benign condition.